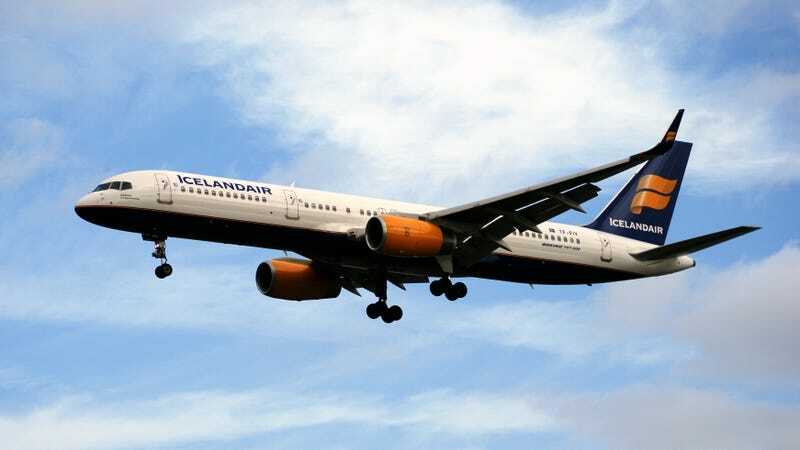 If you want to plan a trip for early next year, this Icelandair sale means it could be cheaper to fly to Europe than to a city on this side of the Atlantic. Prices vary by date and location (eligible dates are January 10-April 15, 2019), but this page provides a chart of the available departure and destination airports, and below that, you’ll find a list of eligible dates based on your itinerary. If you’re familiar with Icelandic airlines, you know that these incredible prices come with a small catch: The customary stop in Reykjavik. This usually doesn’t add too much time to your trip, but if you’d like to leave the airport and actually see Iceland, you can add a stopover to your trip for anywhere from one to seven nights. Just click the Icelandair Stopover button when you’re searching for your flights. As always, we recommend paying with a travel rewards credit card like the Chase Sapphire Preferred or Sapphire Reserve to rack up bonus points, as well as take advantage of perks like lounge access and trip delay insurance.